Does your leadership learning help your leaders rise to their highest potential? and a common thread approach – not just disparate training sessions. 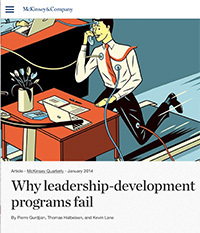 In the US alone, companies spend $14 Billion per year on leadership development, but top executives aren’t confident we are growing better leaders. Let’s be honest – do you? At Exceleration Partners, we deliver learning programs that blend well-researched frameworks with a practical coach approach – so your next generation of leaders feel empowered and capable to lead effectively when change and uncertainty are the norm and success requires engaging diverse points of view in real time to solve your business challenges. Our programs are designed in context of the challenges you are facing today and practically tailored to the level and knowledge base of your emerging and high-potential leaders. 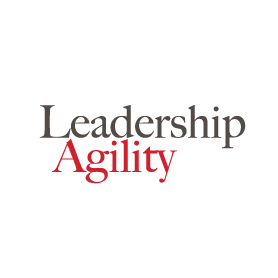 With organizational complexity and speed increasing, leaders need a new operating system that allows for greater agility. 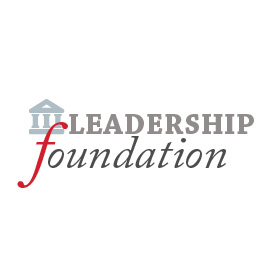 Gain a practical and empowering framework that helps leaders recognize their leadership starting point and build capability to flex, collaborate, solve and achieve greater impact by shifting mindset to more effectively operate in a complex and changing world. Strengthen the building blocks for new and emerging leaders to recognize their greatest strengths, vulnerabilities and opportunities for impact. Core focus on awareness of self and others, leadership mindset, exemplary practices of leaders and coaching others for growth and change. Additional modules may be added including building high performing teams, emotional intelligence or change leadership. As a leader, you are only as strong as your ability to influence others. Learn to recognize the best and not so best in yourself and others. 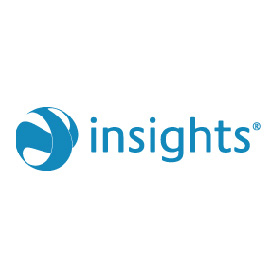 With on-target insight, you can cultivate powerful relationships and influence others at a whole new level which leads to improved communication, decision-making and performance. Teams exist to produce results but getting the right ecosystem can seem like a mystical process. 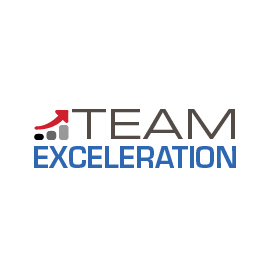 Leveraging research from thousands of teams across the globe, gain practical insight into pinpointing the real roadblocks and cultivate new strategies to develop a high performing team that consistently produces extraordinary results. Emotions play a powerful role in leadership effectiveness and engagement. 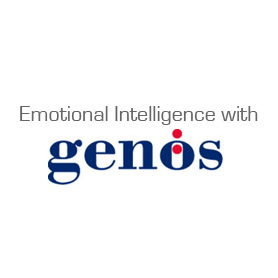 Using research from the Emotional Intelligence Consortium and Genos International, we bring leading content, assessments, frameworks and tools that translate into tangible, practical behavioral change that endures and has impact. Changes that drive sales, improve engagement and deliver impact across the enterprise. 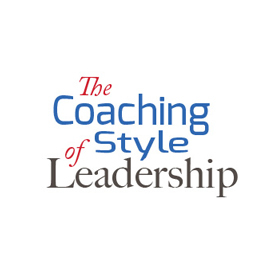 Leadership research continues to show that developing a coaching style of leadership is one of the most effective leadership approaches in developing and sustaining long-term results in individuals and teams. Learn the unique hats leaders wear in developing others and develop the skills to adapt to the right situation with the right approach. Somewhere we were taught that by nature humans are resistant to change. Reality is change is the central activity of the human experience. The leadership challenge is understanding the secret ingredients to activate it. 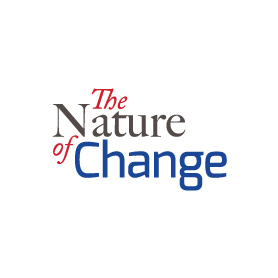 Let us change the way you think about change and learn maneuvers to leverage the nature of change for greater influence and enterprise impact. Leadership is not one size fits all. 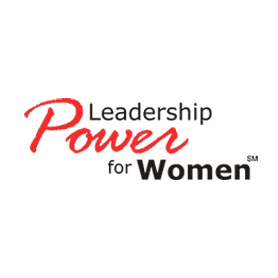 Tap one or all of our 12 learning modules to accelerate the leadership potential of women in your organization. Explore our public multi-day leadership certificate program in partnership with the University of Georgia, Terry College of Business held at their Atlanta facility. What behaviors do you need to shift? 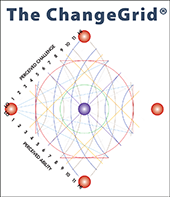 Take our complimentary diagnostic to assess where you need to put your learning power. Clients are always asking us what we are reading so we like to share what our partners have on their nightstand right now. Want to know more about our favorite readings and resources? Visit our Knowledge Center! Is your leadership learning delivering enterprise impact?